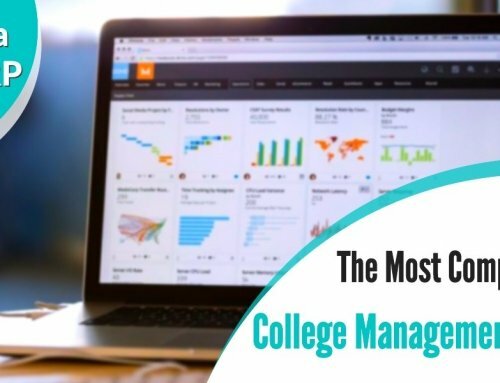 Top college management software – Are you looking for the top college management online software brands in India of 2017 and 2018? If the answer is yes, then you are at the right place. 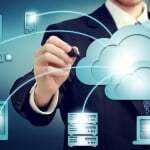 It has become nearly impossible for the persons to manage data manually of so many students in the college. 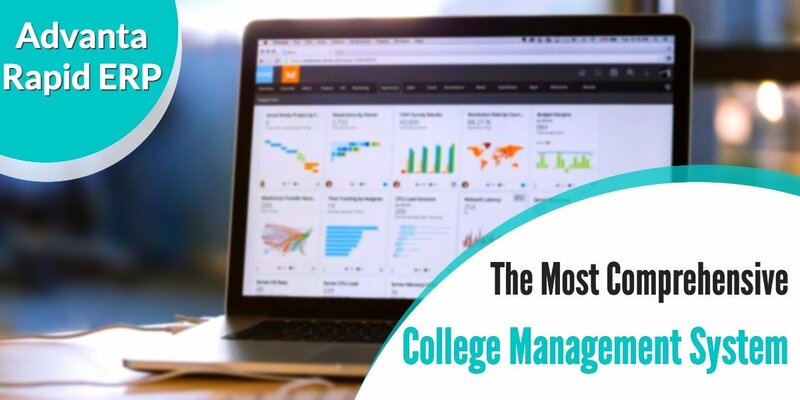 College online management software is important for any institution or business to maintain the date with a complete ease. Here we will discuss the best management software for colleges in India. Management applications are becoming important and in demand nowadays for a variety of reasons. Managing all the administrative tasks of the colleges will become easier with these applications. They are suitable for managing the important things like examination, fee structure, attendance, admission etc. to name a few of them. College online management software eases down every work that has complications associated with it. Long gone are those days when everything was managed on the few pieces of paper. Everything is now available on the internet and people of every generation is now used to the internet and the facilities it has provided. If you are struggling to find the college online management software then scroll down below the list. 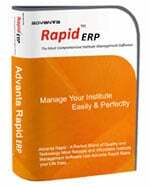 Advanta Rapid ERP is an award winning, powerful and extremely user -friendly software that will make your management completely easy. Using this software will allow you to easily handle all the functions and departments of the college which otherwise is a very difficult task to perform manually. The important functions like student inquiries, admissions, registration, fees collection, timetable, library, attendance, payroll, examination, campus, and canteen can be best managed by using this software. For more information regarding demo or to buy you can visit. 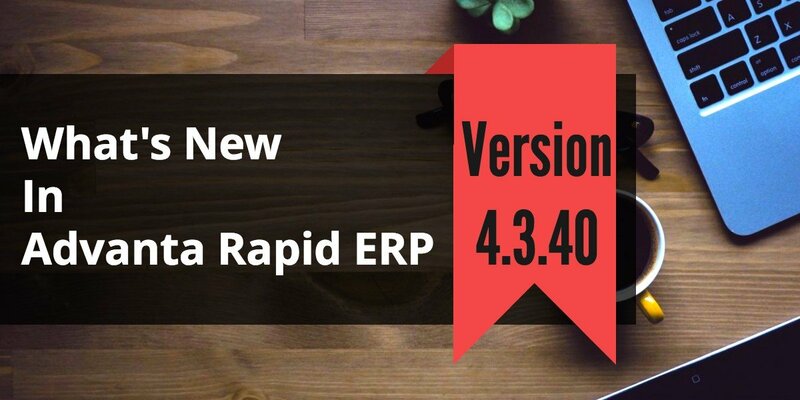 This is both the mobile and web based application software that makes your management of college extremely easy. It is one click away tool to manage all the student’s information and other data about almost every department. You can ponder on this app for the best management. 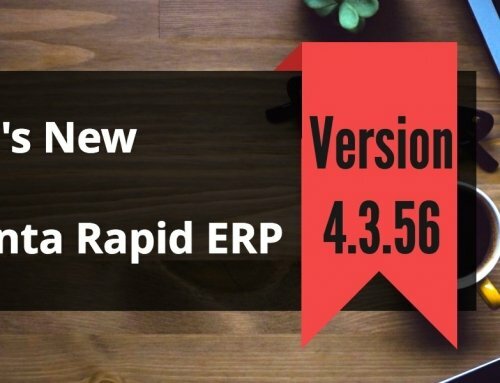 This software for the college online management is as creative as its name. It totally stands out on its name with the excellent services and facilities that it provides to the customers. This is an enhanced college and university management software that automates the education sector that starts from student admission till the every last function. You can manage not only the student’s data but of their parents and the faculty too. CampSteer is a brilliant application software that covers everything right from every operation to the management of every department. It does not only help in managing the college but also help to track each and every information without the extra need of the other application. If you are in the search of a brilliant app then this is the perfect match for your college. IFW is excellent with even more brilliant features. This application software comes in two parts one for the operational logins for the faculty and the other for the students. These both apps are remarkable for the easy and handy management of the whole college. This software has already contributed a lot to the education industry and is continuing to do. 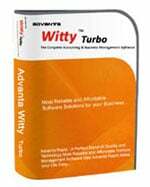 This software is highly operational and functional in every way possible. This online software is specially designed by keeping the requirements of the present day colleges in mind. This app helps the colleges to integrate with the modern technology and science. You can definitely consider this application software for the best management of the colleges. 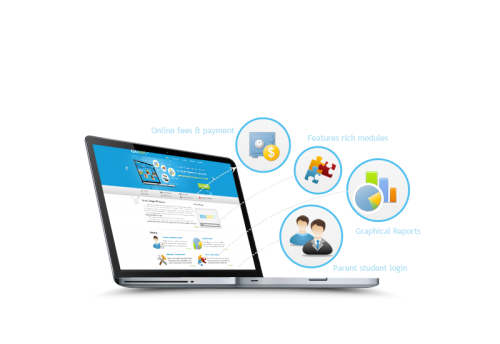 It has every quality and features that will make your managing process really easy. You can consider this and even rely on this for the better management of the college. You can manage your own account with a complete ease and the university can manage the whole departments like never before. You can control and manage every minute details with this application software. So if you were struggling to find the best application software for the college online management. Then I hope this might have been of some use to you. 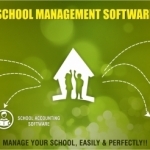 Above listed are the top software that is sure to make your education management process really easy. So, go ahead and choose any one of them to get the best results and performance in the field of management.